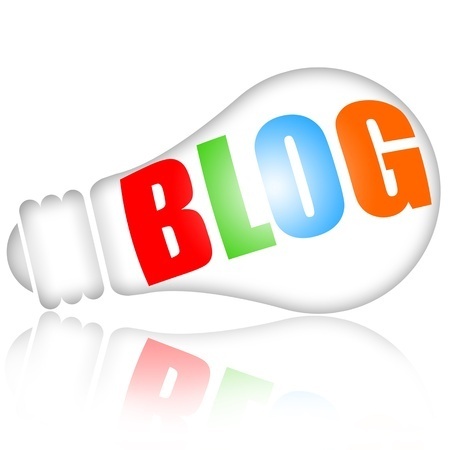 Why is the Appearance of your Blog so Important? If you have a blog that you’ve been working on for some time and are pretty proud of the posts you write and share, then first of all…congratulations! That’s obviously a huge success in terms of blogging, and means you’re halfway to ultimate blogging success. All aspects of your blog will reflect you and your writing, not just the actual editorial content. How you choose to design your blog will give your audience their first impression of you and your work, and you’ll no doubt want to make it a positive one to reflect who you are. There’s nothing worse than a blog that looks messy or unorganized for example, but it’s also off-putting to your audience if your blog or website simply just looks unattractive. If you use lots of garish fonts or lots of shocking colors, you run the risk of repelling visitors away from your site that would have actually really enjoyed it, had it been designed a little better. Blogging is a great way to make money – here’s an article about how you can use your blog to make money – but to do this, it will need to attract potential business partners and you’ll need to do this by showing them that you’re professional and worthy of their time, effort and money in terms of a business collaboration. When improving your blog, there will be lots of research to be done in order to make it look as great as possible. You can research blog design trends to help you achieve this, and research other design aspects for your website. There’s a great site here called WebEden that’s full of design tips and info, for example. Visuals are a really important aspect of any website, so consider looking at ways in which you can take better photos for your blog to improve your posts, and to make it generally look a bit more professional. There’s a great article on that here. If you have really high hopes for your blog and really want to make it big, why not think about hiring a professional web designer to help make that dream happen?